charmcityartsmaven: IT’S PUMPKIN THEATRE’S 50TH BIRTHDAY, AND YOU’RE INVITED TO THE PARTY! 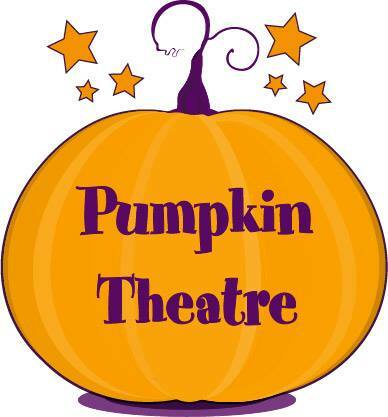 IT’S PUMPKIN THEATRE’S 50TH BIRTHDAY, AND YOU’RE INVITED TO THE PARTY! Pumpkin Theatre's 49th season concludes with the kickoff to their 50th Anniversary Celebration and Robin Hood! Pumpkin Theatre turns 50 this year and to celebrate, we're throwing a birthday party for all our friends, alumni, and especially our patrons who have been with us all the way. 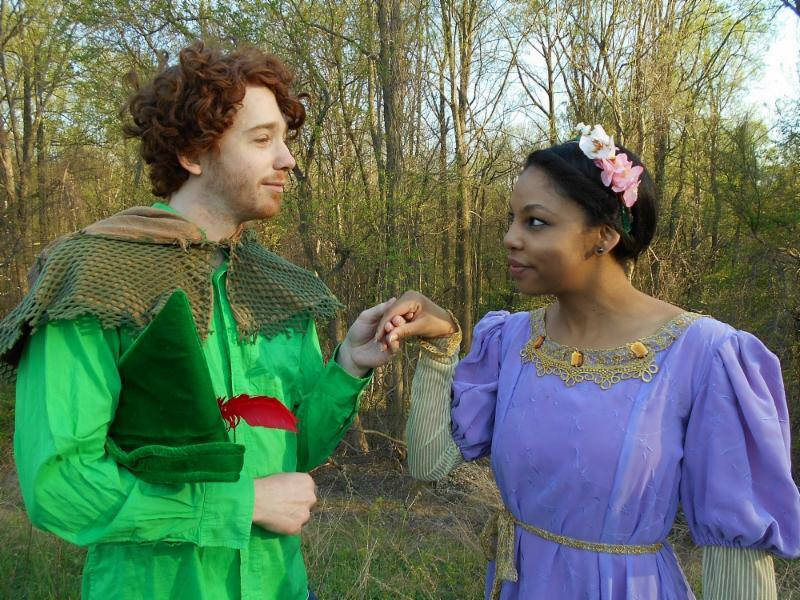 Come see Robin Hood on May 20 and stay for food, fun, and games. See what's in store for our 50th season! We're Kicking off Our 50th Birthday! Parents! Children! Lovers of Live Theater! Baltimore's premiere children's theater company is turning 50 years strong and wants to commemorate this achievement with you! Pumpkin invites you to enjoy our big bash for games, laughter and, of course—birthday cake! *Regular ticket prices apply for Robin Hood performances May 20; $14 in advance and $16 at the door. Robin Hood is the classic tale of Sir Robin of Locksley who has given up his titles to help the peasants of Nottingham. Stealing from the rich to give to the poor, he and his band of merry men are hunted by the Sheriff of Nottingham. In order to flush him out of his hide out in Sherwood Forest, the Sheriff hatches a plan to capture Robin by staging an archery contest. Can the clever Maid Marion help him escape? See Robin Hood, Little John, Friar Tuck, Will Scarlett, and all the rest in this swashbuckling adventure! Produced by special arrangement with Dramatic Publishing. We have camps for ages five to seventeen. It will be an exceptional experience for your young actor. Musical theatre, comedy, and master classes are offered as well as beginning acting. 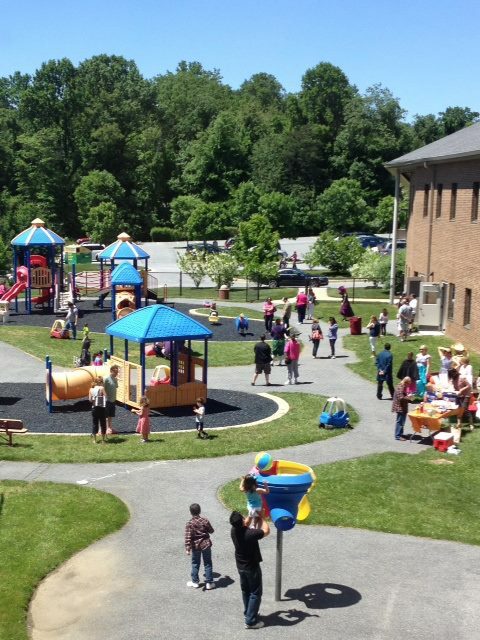 Join our talented staff and make this summer one to remember! Does your child love stories and playing make believe? In this camp your child will learn a variety of dramatic skills focusing especially on what qualities go into understanding/creating a character as well as understanding and building a story. Spend two amazing weeks learning the many facets of theater from some of the area's most talented artists. Young actors with stage experience will benefit from the unique perspectives of these actors, directors, musicians, choreographers, playwrights, designers, and stage managers. Real world training and advanced skills will be explored with camp participants. This exclusive experience will help greatly in understanding how live theater works and the many opportunities available in the field itself. Kids spend their days exploring theater games, comedy improvisation, and writing and performing comedic scenes and monologues. This one-week camp will teach campers listening skills, improvisational skills, build self-confidence and work on writing skills. They will laugh their way through these summer camps! This two-week session explores all aspects of musical theater. Students will rehearse and perform a cabaret style show. Your kids will also have lots of fun playing theater games and learning as they do so! A great class for your musical theater enthusiast! 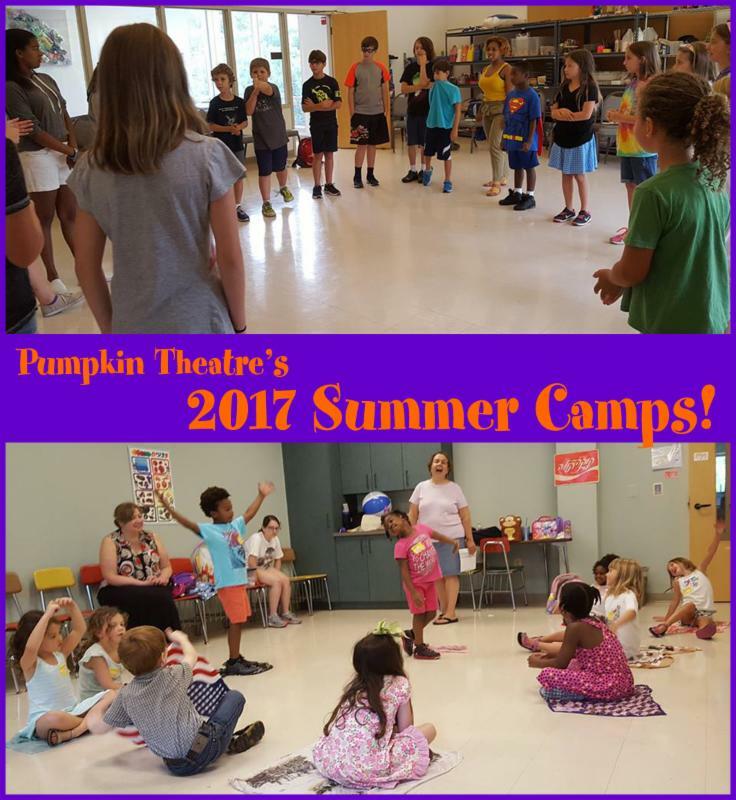 For more information or to enroll please call 410.902.1814 or write to us at communicate@pumpkintheatre.org.